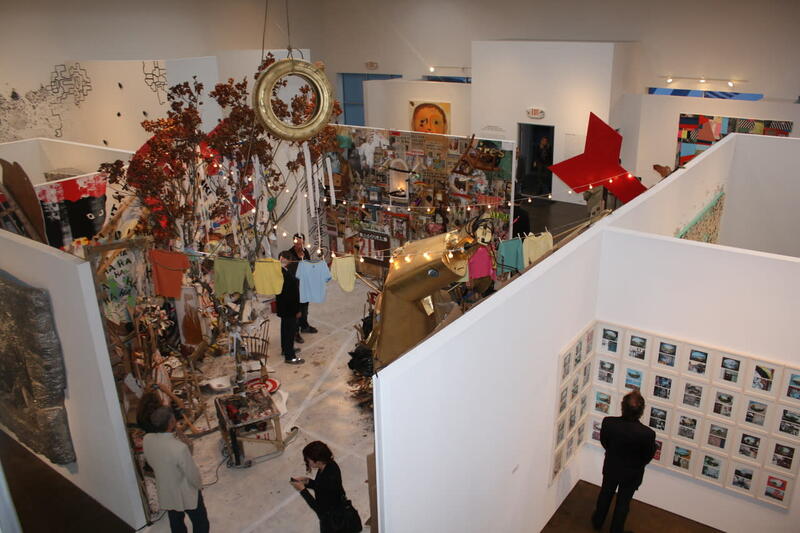 Dubbed Westchester’s “most dynamic contemporary art site” by The New York Times, HVCCA has a fittingly unusual home — a former factory on Peekskill’s Main Street. 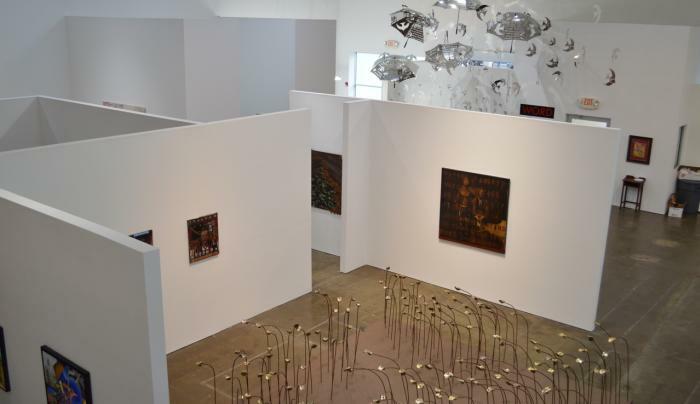 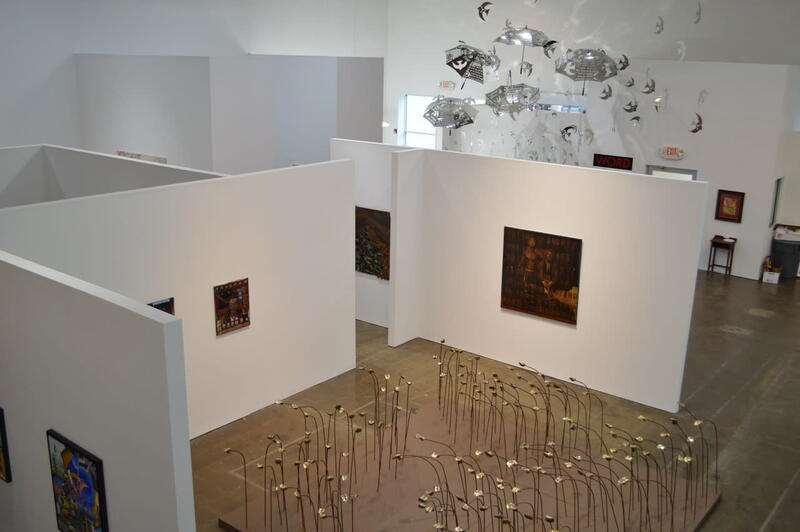 Exhibits highlight work by both established and emerging national, international and regional artists. 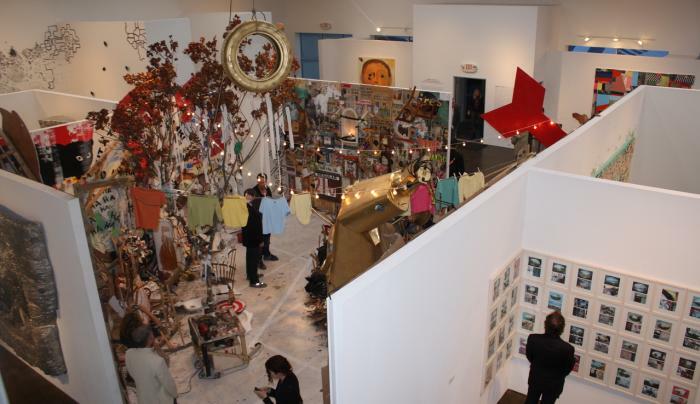 HVCCA also sponsors the Peekskill Project, an annual, citywide exhibition of site-specific artworks."